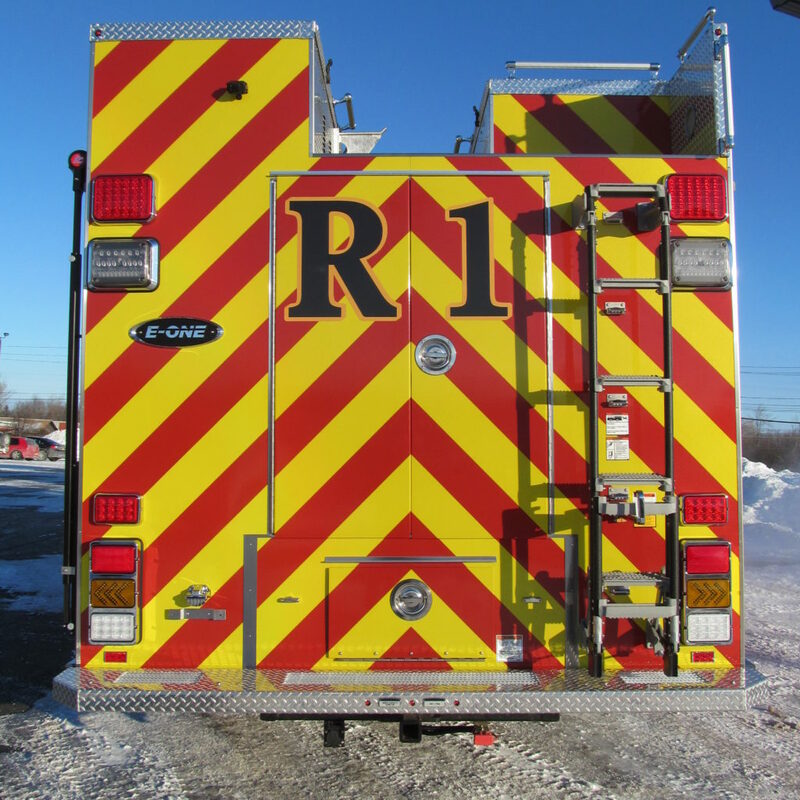 Are you looking to advance your career? 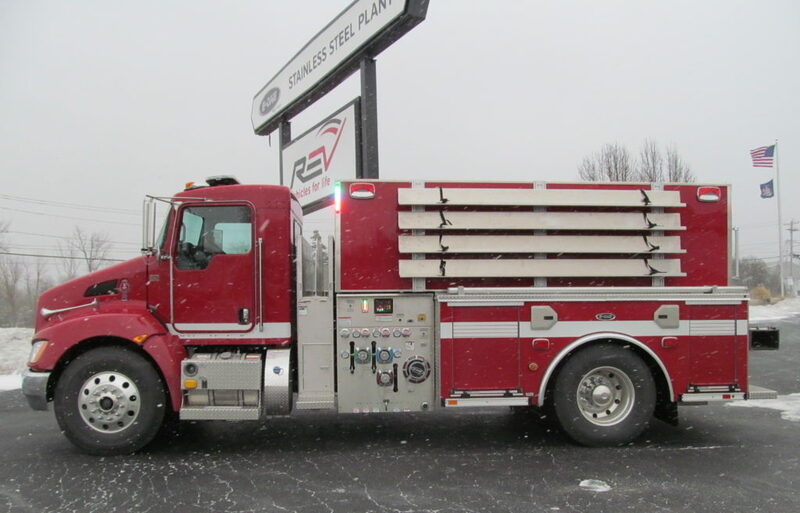 Are you a loyal team player? 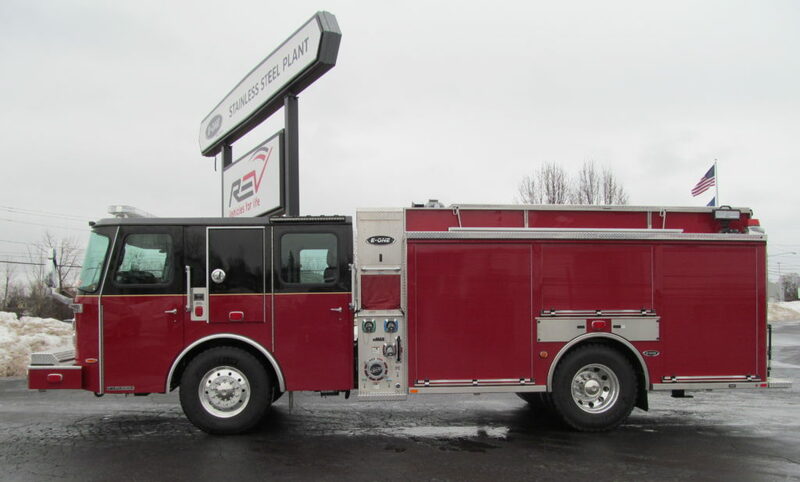 Are you mechanically inclined? 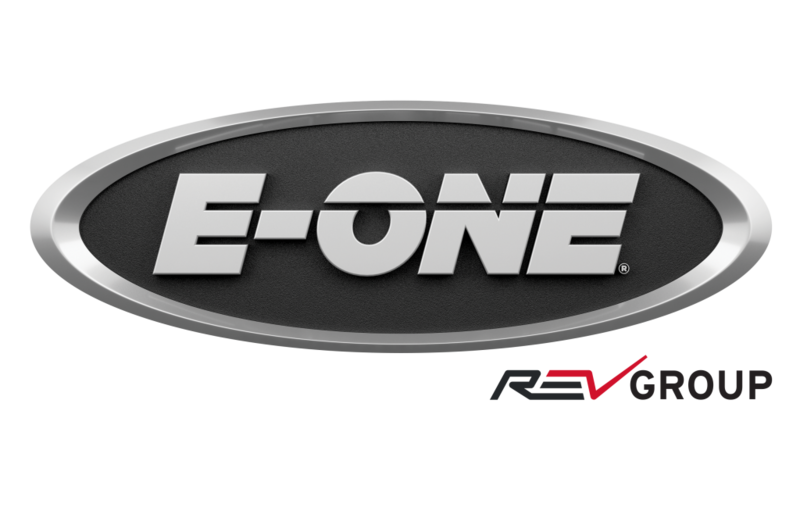 Consider a career with E-ONE! 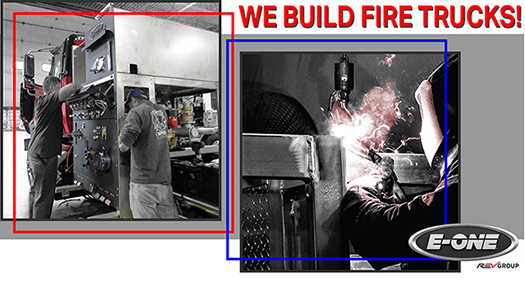 We’re looking for Technicians, Mechanics, Welders, Entry Level Assemblers, Design Engineers, and more! 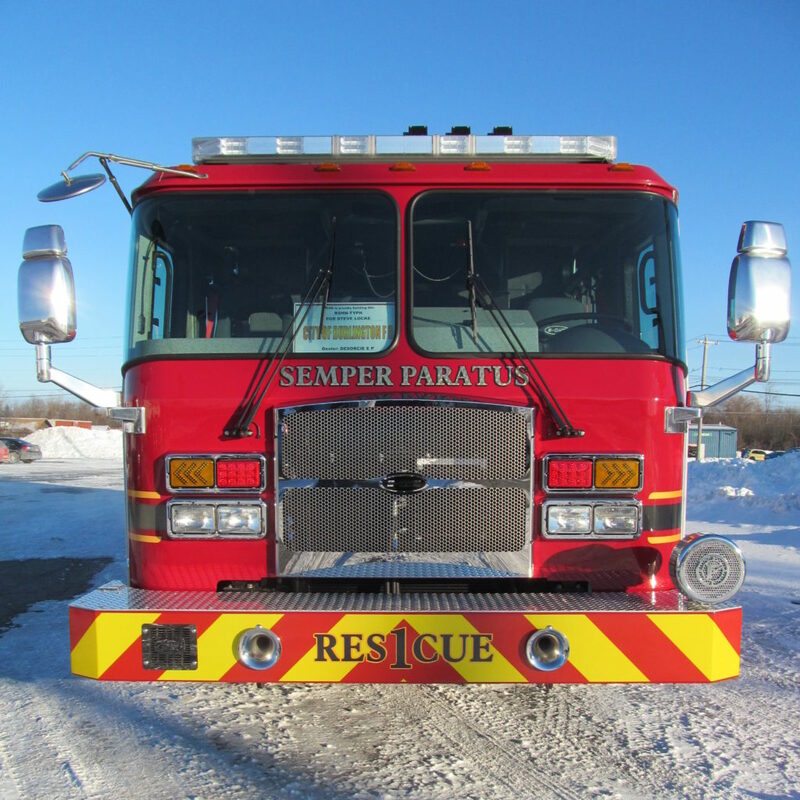 If you or someone you know may be interested, visit our Employment Page. 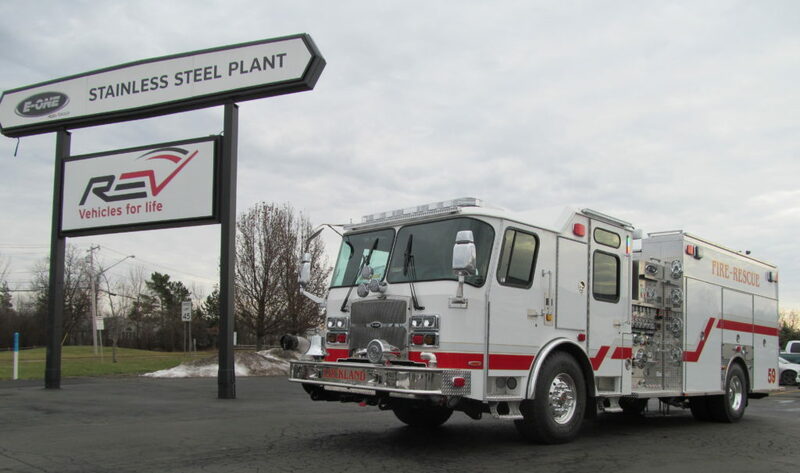 Or come to one of our ONSITE HIRING FAIRS at 4760 Camp Road, Hamburg, NY, 14075! 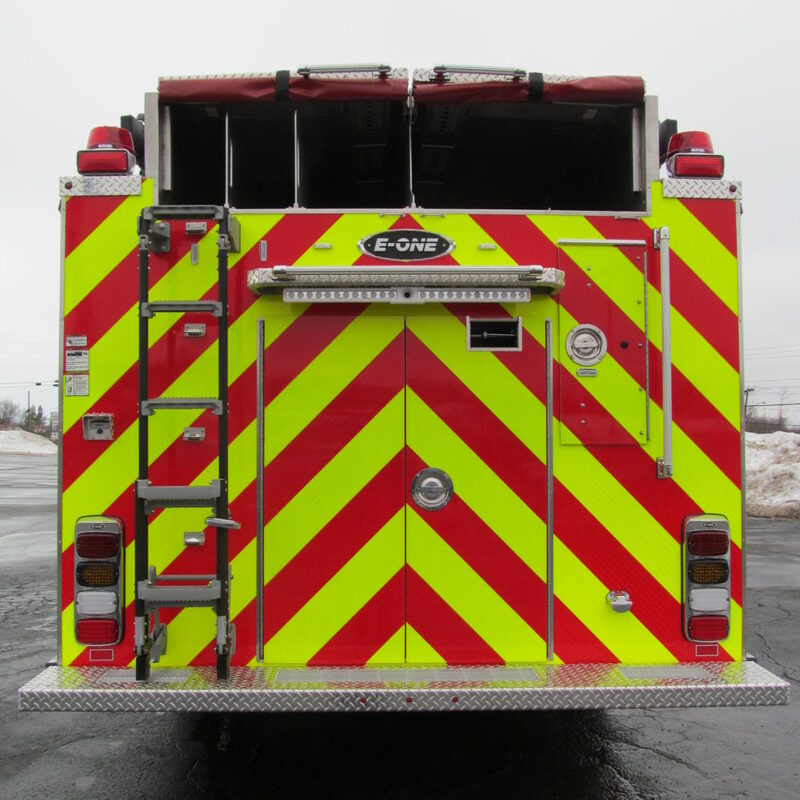 The events will include on the spot interviews and facility tours. 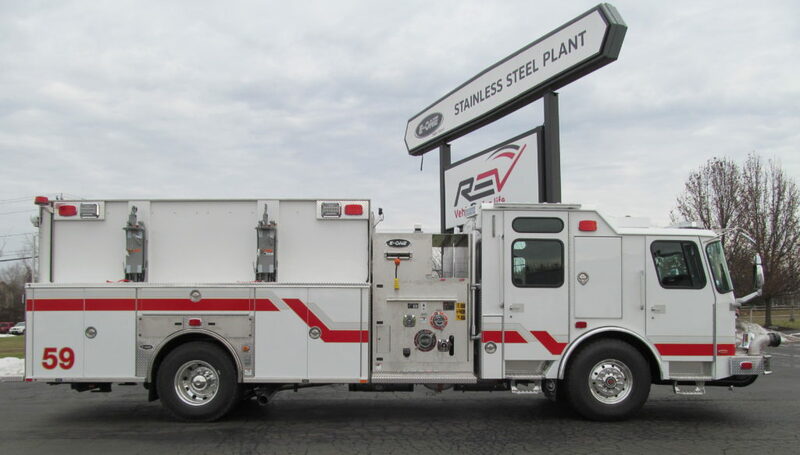 This E-ONE Stainless Steel Wetside Tanker is making its way home to the Thorn Hill Volunteer Fire Department in Tennessee. 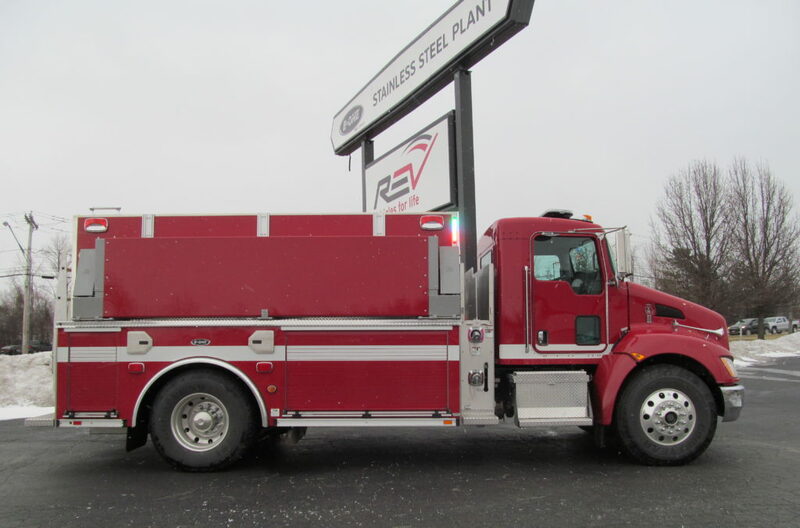 Manufactured in our Hamburg, NY, facility, it’s equipped with a two door Kenworth T370 4×2 cab, PACCAR PX-9 380HP engine, 2000 gal Wetside water tank, and a Hale 750 GPM MBP PTO driven water pump. 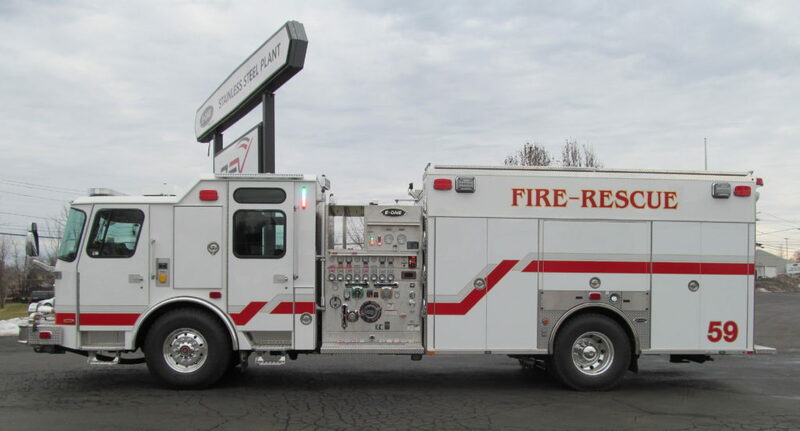 Thank you, Thorn Hill Volunteer Fire Department, for allowing E-ONE to serve you! 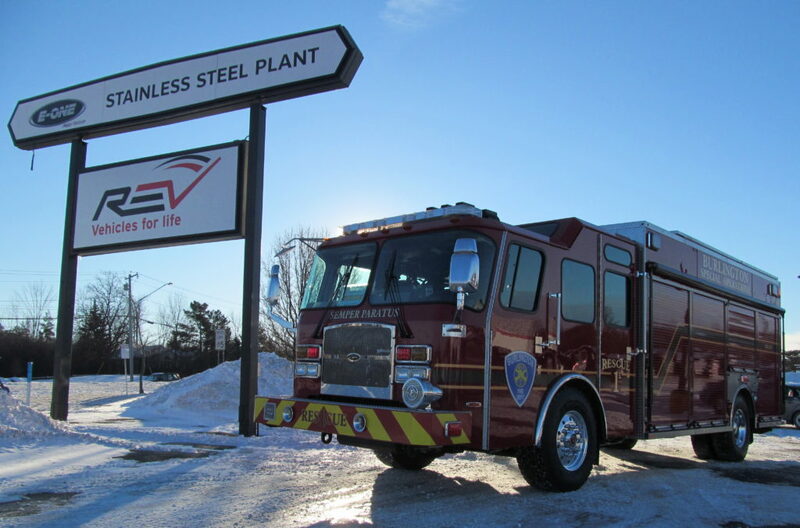 This E-ONE Stainless Steel Side Mount eMAX Pumper has a new home with the Easton Fire Department in Massachusetts. 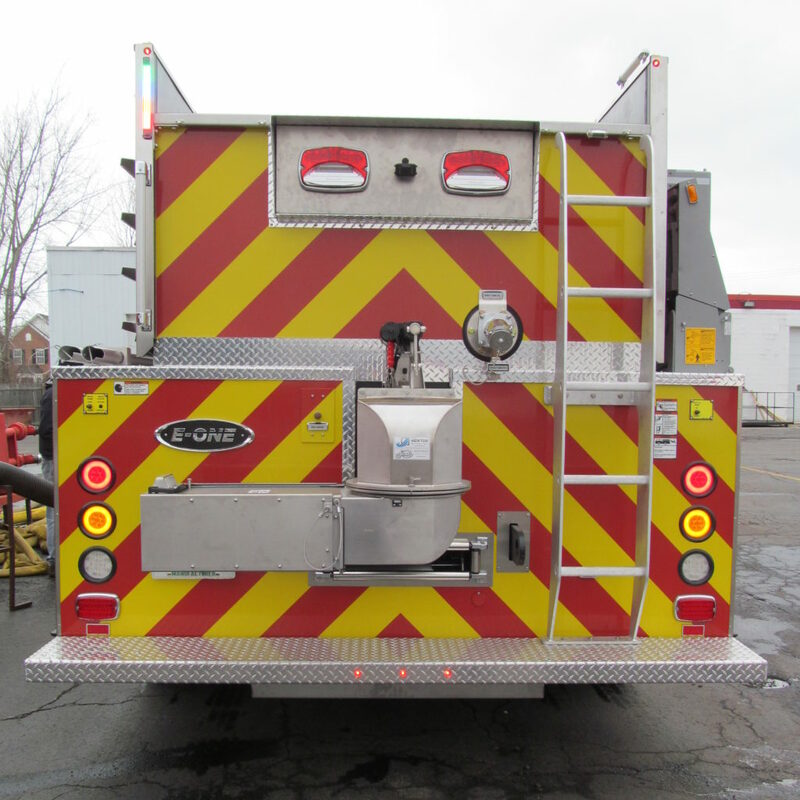 Manufactured in our Hamburg, NY, facility, it’s loaded with a Typhoon X medium cab with 58″ CA, Cummins L9 450HP engine, E-ONE 1500 GPM single stage water pump, 780 gal water tank, 30 gal foam tank, and a Smart Power 6KW model HR-6 generator. 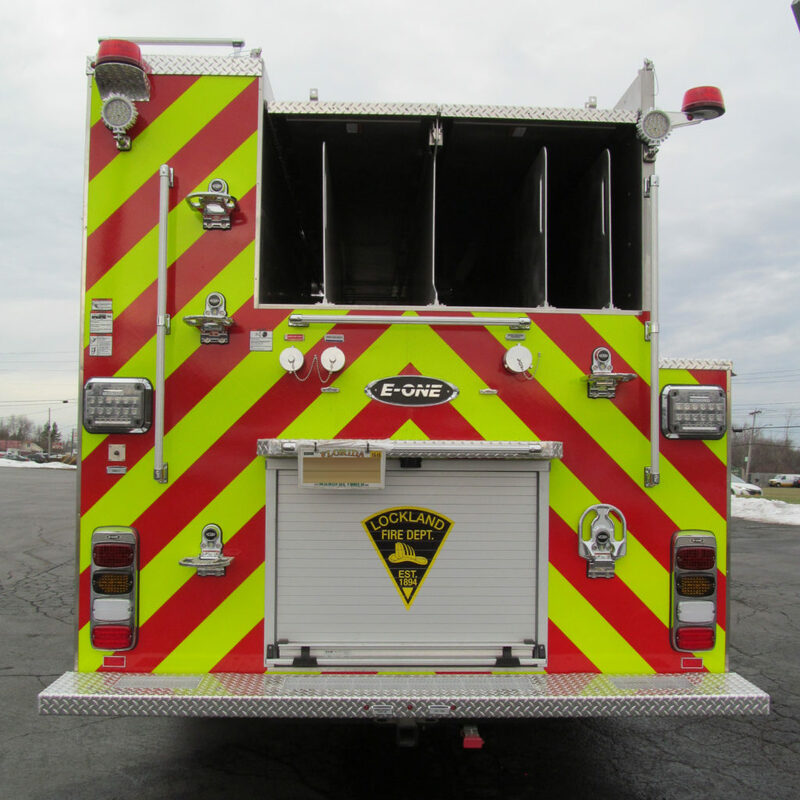 Thank you to the Easton Fire Department for choosing E-ONE! 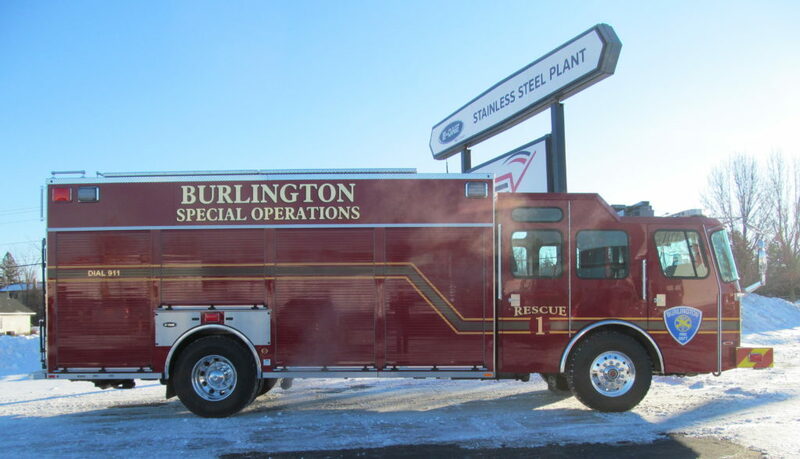 This E-ONE Stainless Steel Heavy Non-Walk Rescue is making its way home to the Burlington Fire Department in Vermont. 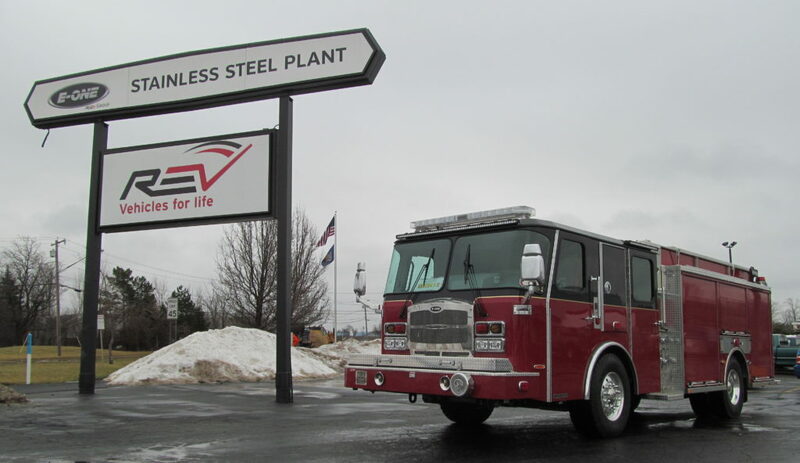 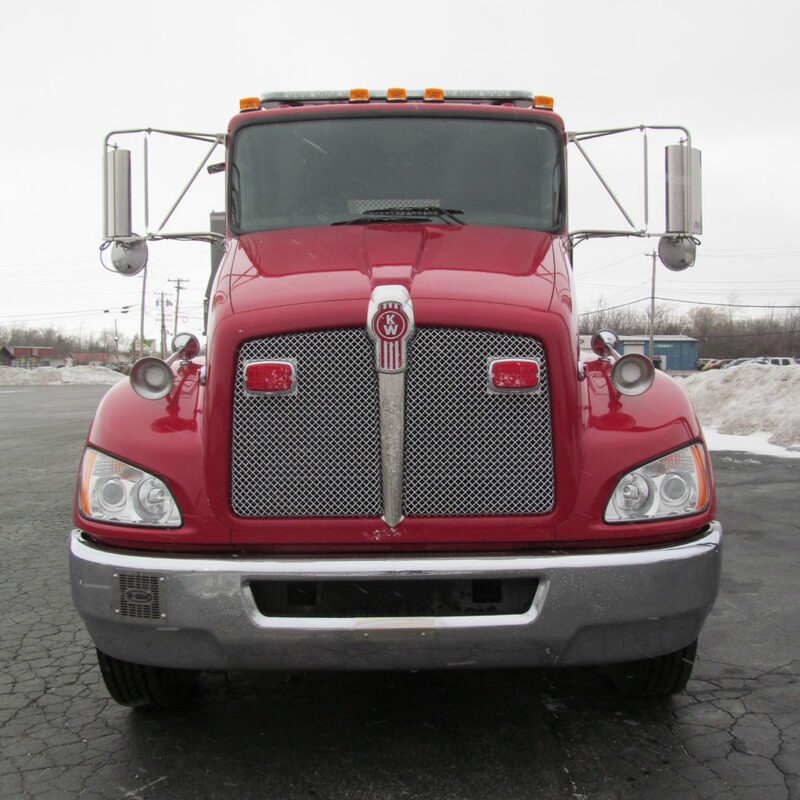 Manufactured in our Hamburg, NY, facility, it’s equipped with a Typhoon X medium cab with 58″ CA and 12″ Vista, Cummins L9 380HP engine, 19 foot stainless steel body, and an Onan 15KW PTO driven generator. 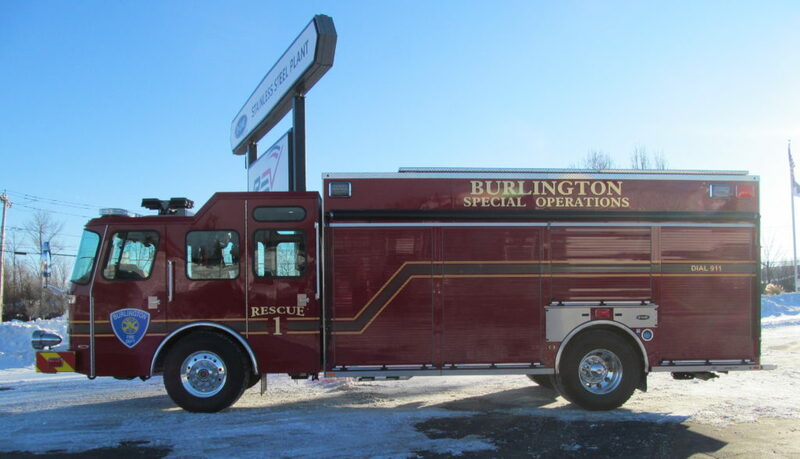 Thank you, Burlington Fire Department, for allowing E-ONE to serve you! 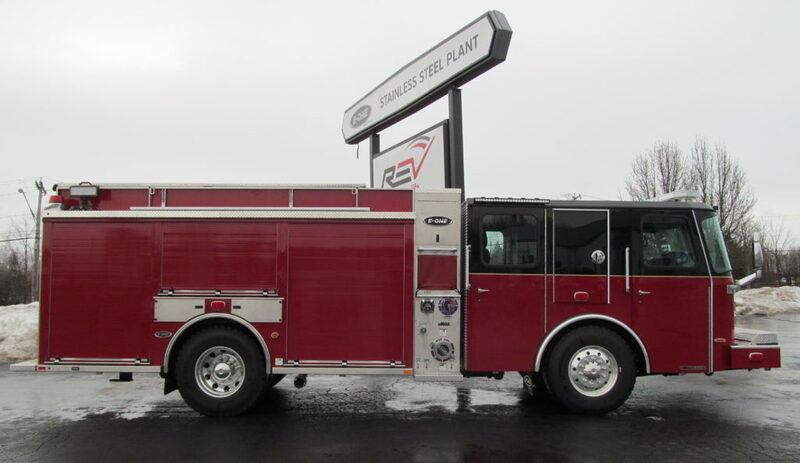 This E-ONE Stainless Steel Side Mount Rescue Pumper now resides with the Lockland Fire Department in Ohio. 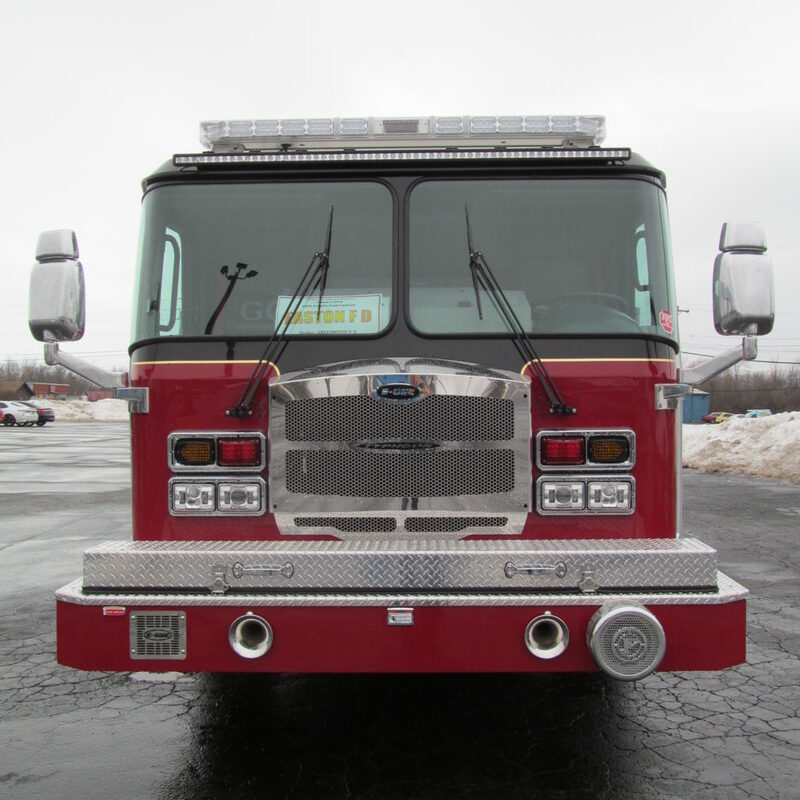 Manufactured in our Hamburg, NY, facility, it’s loaded with a Cyclone II X long cab with 67.5″ CA and 12″ Vista, Cummins ISX12 500HP engine, Hale QMAX 2000 GPM single stage water pump, 780 gal water tank, 30 gal foam tank, and a Smart Power 6KW hydraulic model HR-6 generator. 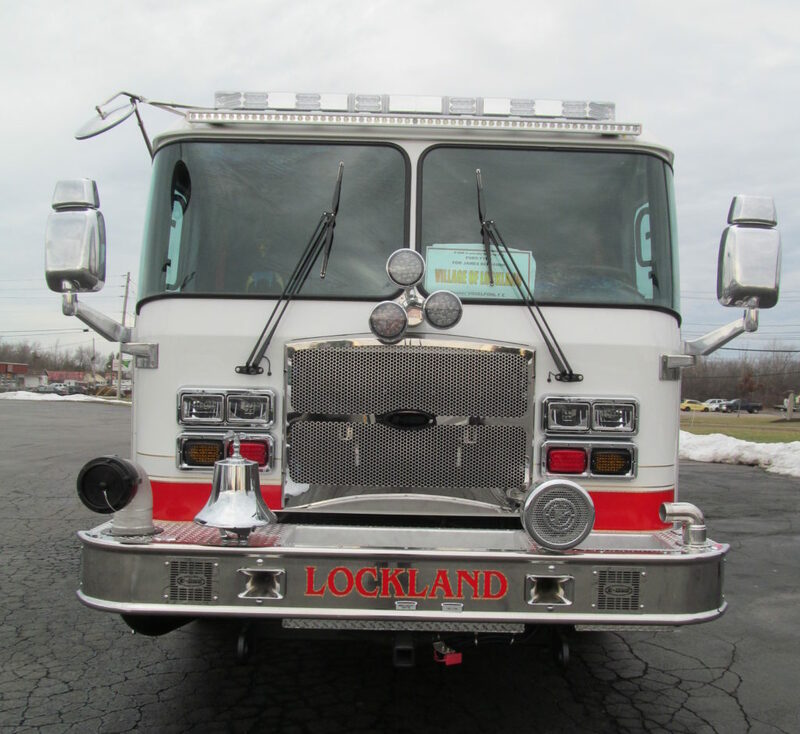 Thank you to the Lockland Fire Department for choosing E-ONE!